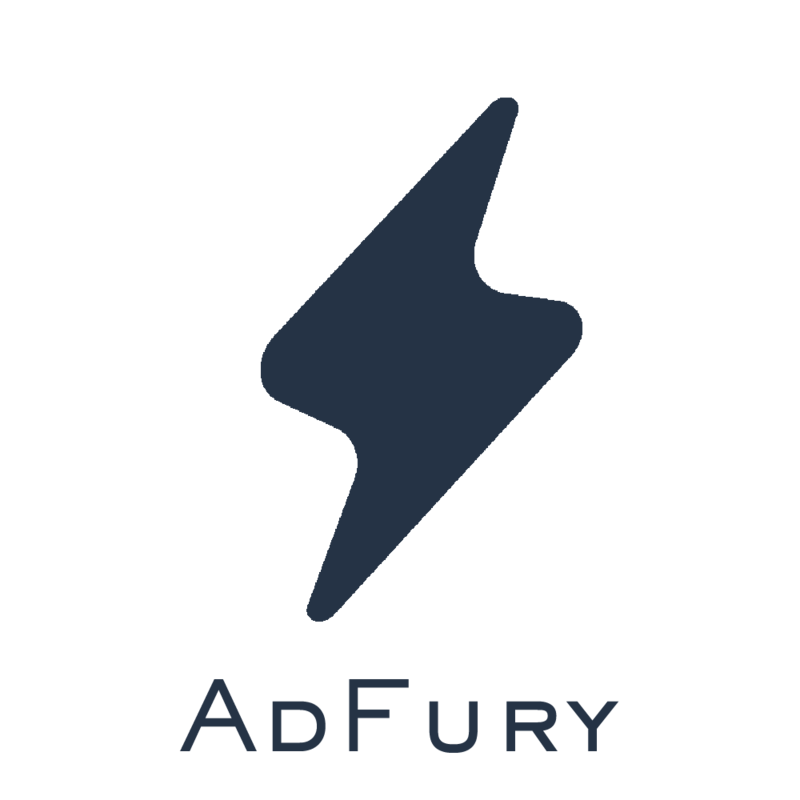 AdFury helps marketers build and maintain high performance search advertising campaigns with landing pages that automatically synchronize to ads. Search advertisers spend tens of billions a year on Google advertising. But the average conversion rate hovers around 2%. A full 25% of advertisers have conversion rates less than 1%. AdFury can improve marketing ROI with landing pages that directly reflect campaign information, including ad copy, location, campaign name, and more. Synchronized landing pages deliver a more relevant experience and are proven to covert up to 40% more often.